It’s one of the simplest, yet most complicated casino games out there. 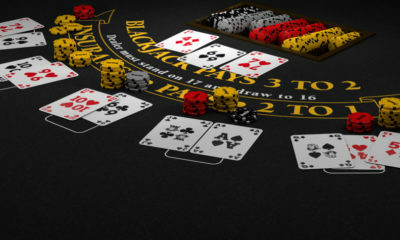 Many know that the object of blackjack is to beat the dealer by getting as close to twenty-one as possible without going over. What most people don’t know about blackjack is that when played tactfully it has the best odds against the house among table games. 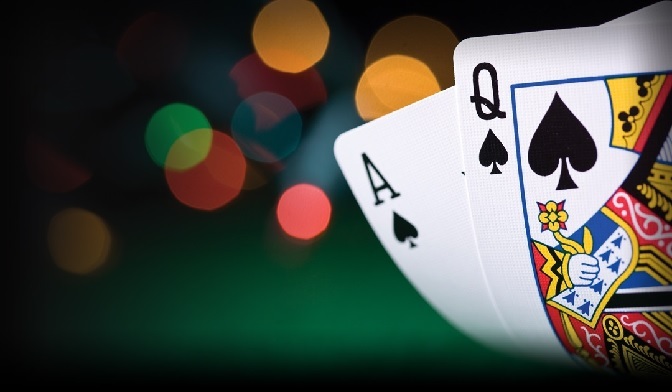 One advantage players have over the casino at the blackjack table lies in the “house must hit on 16 and stand on 17” clause. 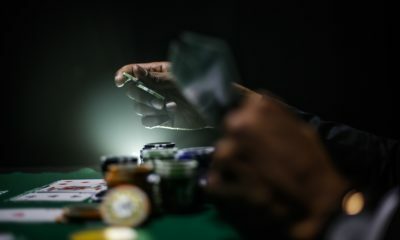 This means the dealer has a forced hit on any total from 16 down, and cannot draw another card with any two-card total greater than or equal to 17. Regardless of your two card total, you always have the option to “hit” (draw another card) or “stand” (keep your original total). The freedom of choice falls to your advantage if the dealer’s showing a 2-6 as their up card. These low numbers for the house are known as “bust cards” due to the likelihood of the dealer exceeding 21 on a forced hit, (assuming their down card is a ten, face, or other high rank). If your hand is a 12-16 going against a 2-6 up in the hand of the house, it’s best to stay with your total. The dealer is now forced to take the hit and risk busting. This very principle is rooted in the “basic strategy” style of blackjack play. The opportunity to “split” is another edge you have over the house in blackjack. If you’re given two cards of the same numeric rank, you may opt to make two hands of them for the price of your original bet. Splitting works mostly in your favor if you have a pair of 8’s or 9’s and the house is showing a low card. Aces may also be split, but with a special stipulation in that you’re only allowed one additional card to accompany each ace. Splitting fives and sixes is usually ill advised, especially when the dealer has a high card showing. Another move players can use that is off limits to the house is the double down. Doubling down is perhaps the most calculated risk resting in the fated felt of the blackjack table. This works best in your favor when your hand totals 9, 10, or 11 and the house has a weak card showing. 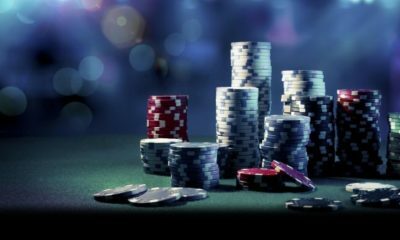 Given the high odds of victory, you can make an additional bet equaling your original wager with the prospect of doubling your winnings if you defeat the house. The catch comes in that you’re only allowed to hit for one additional card during a double down. Some casinos also allow the option to surrender your hand at the expense of half your bet. Often this is a good move when dealt a hard fifteen or sixteen against a dealer face. Given this scenario, there is the high probability of a bust and the dealer having a better score than yours. Cutting your losses by surrendering is a conservative way to keep control of your blackjack fate. The formula to break the bank in blackjack does include luck just as in any other game of chance. 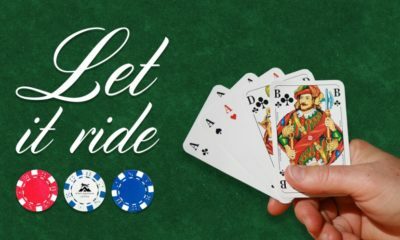 Your fate is just as much weighted in your knowledge, skill, and ability to recognize the solution to each situation that will put you at the greatest probability to prevail over the house and come out of the casino with newfound cash.